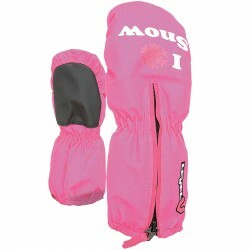 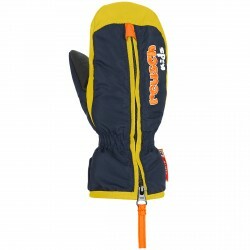 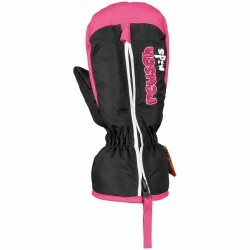 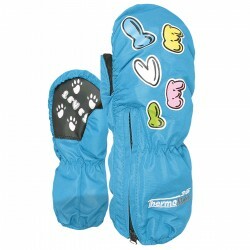 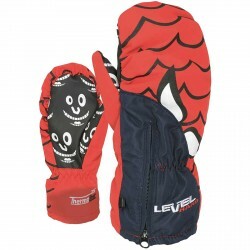 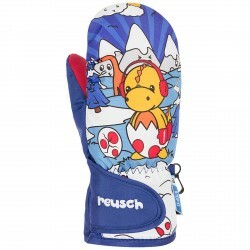 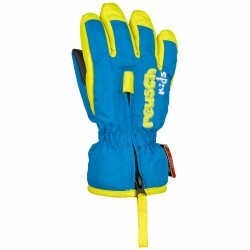 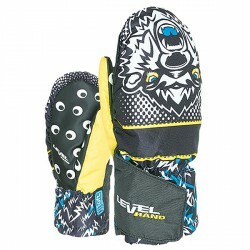 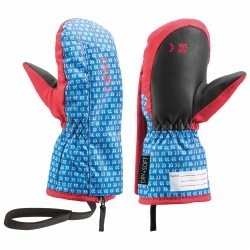 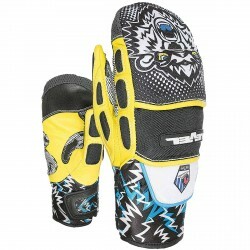 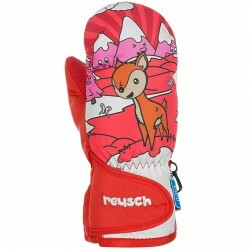 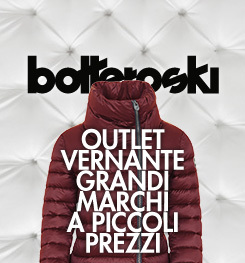 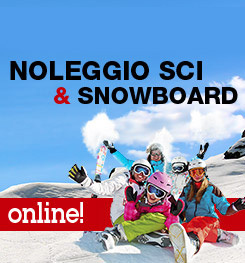 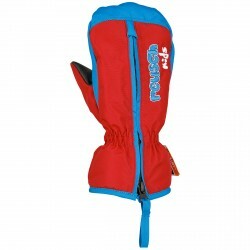 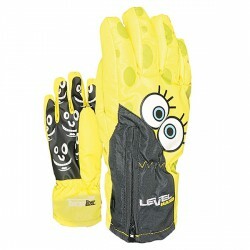 Mittens Leki Little Paco Baby, discover the baby ski world online! 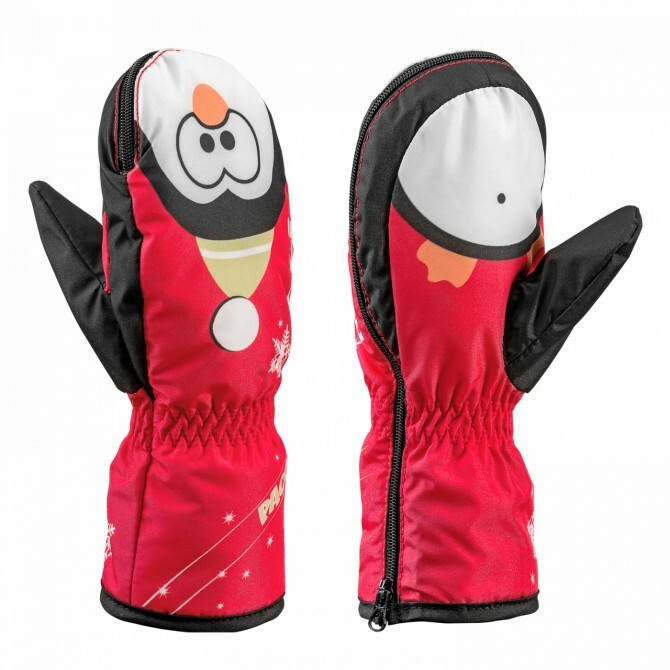 The Leki Mittens Little Baby Paco, thanks to the Kids Fit, have funny design and cutting for the little ones, to bring joy and fun in the snow! 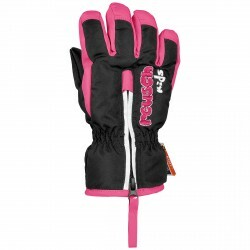 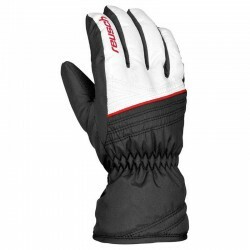 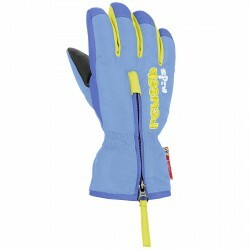 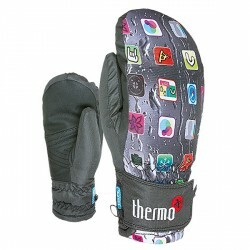 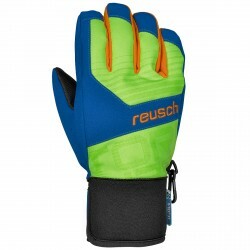 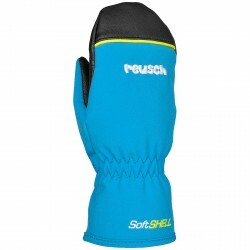 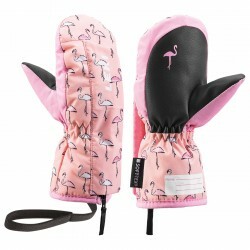 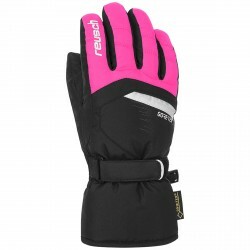 Equipped with inserts Soft-Tex waterproof, windproof and soft ensures comfortable wearability, to keep little fingers warm and dry. 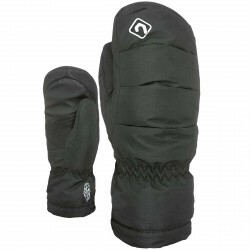 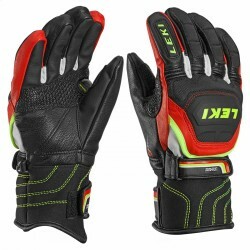 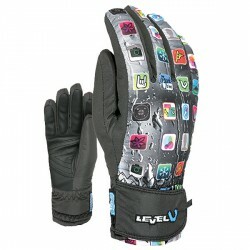 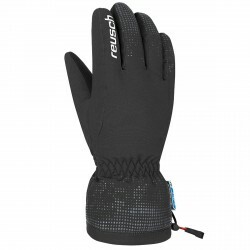 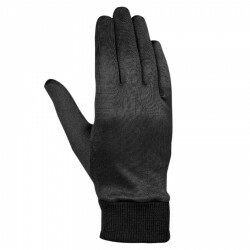 The cuff has a zipper and velcro to be easily opened and closed, while wearing any sleeve.